Heather Lazrus a Project Scientist in the Mesoscale and Microscale Meteorology Laboratory at the National Center for Atmospheric Research in Boulder, Colorado. Heather is an environmental anthropologist and uses the theories and methods in the anthropological toolkit to investigate the cultural mechanisms through which all weather and climate risks are perceived, experienced, and addressed. Heather focuses on the interface between extreme weather and climate change and works closely with colleagues from diverse disciplines. Her research contributes to improving the utility of weather forecasts and warnings, reducing social vulnerability to atmospheric and related hazards, and understanding community and cultural adaptations to climate change. Heather has worked extensively in Tuvalu, New Zealand and the United States. Heather obtained a PhD in Anthropology from the University of Washington in 2009. Current and recent research projects examine public perceptions of and behavior regarding flash floods (among residents of Boulder, CO), hurricanes (among vulnerable populations in Miami, FL and New York City, NY), and drought (among water users in south-central OK). Her work has been published in several journals including the Annual Review of Anthropology, Human Organization, Global Environmental Change, Weather, Climate, and Society, the Bulletin of the American Meteorological Society, and in edited volumes. 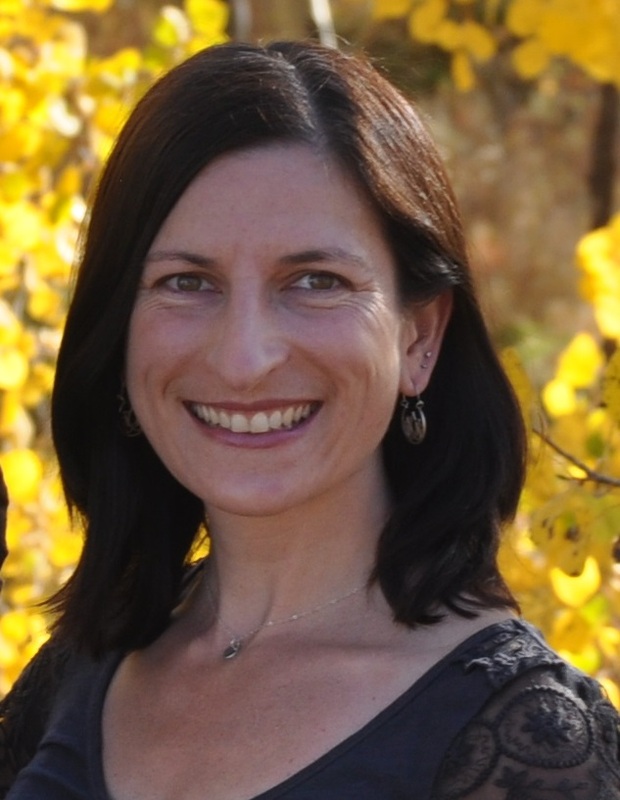 Dr Lazrus is the Principle Investigator of the Rising Voices: Collaborative Science for Climate Solutions Program at NCAR which promotes and facilitates more culturally diverse weather, climate and adaptation science among Indigenous and non-Indigenous scientists, students, and resource managers. She serves on the American Meteorological Society Societal Impacts Board and was a founding member of the American Anthropological Association Task Force on Global Climate Change (2011-2014).